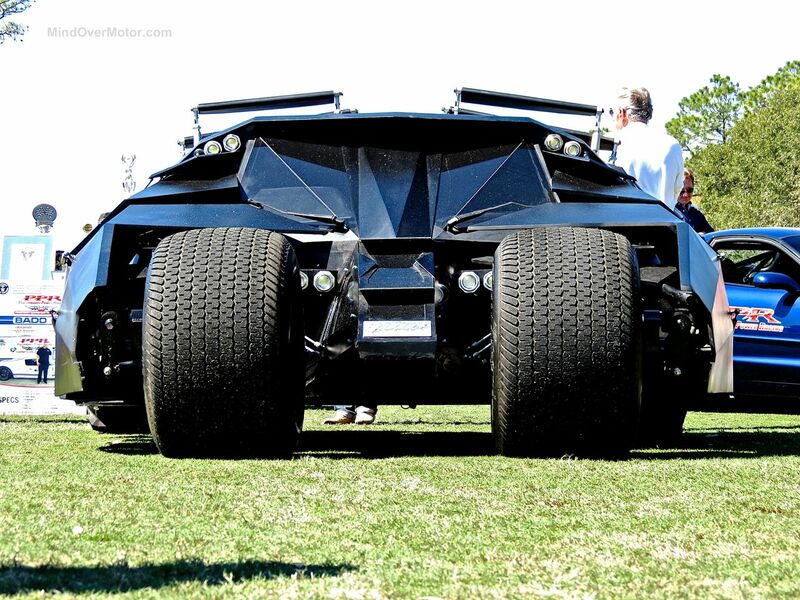 Batman was always my favorite superhero, and it was because he always had an awesome car, the Batmobile. 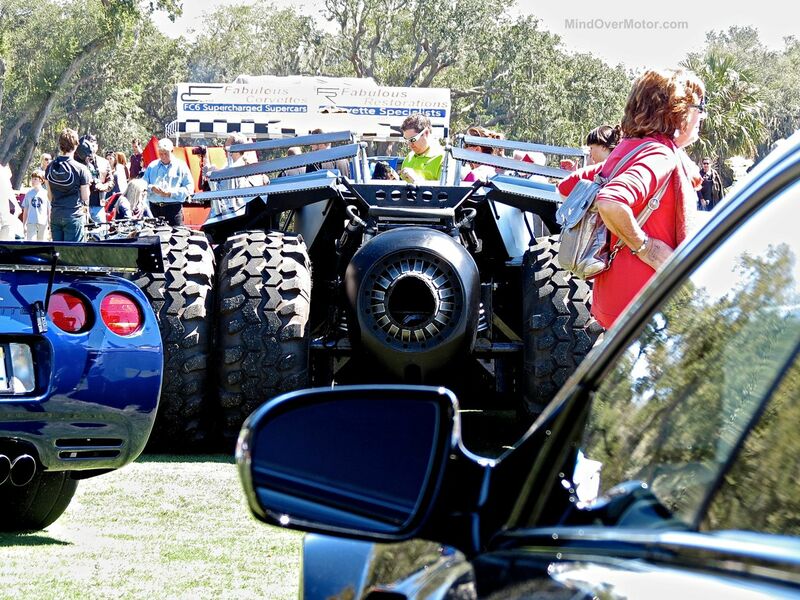 This custom-built, totally functional Tumbler Batmobile stole the show at Festivals of Speed, Amelia Island. The owner said the best part of having a functional Tumbler was being able to show up anywhere, and just drop jaws like nothing lesser ever could. “Oh, you’ve got a Lambo, that’s cool. Me? 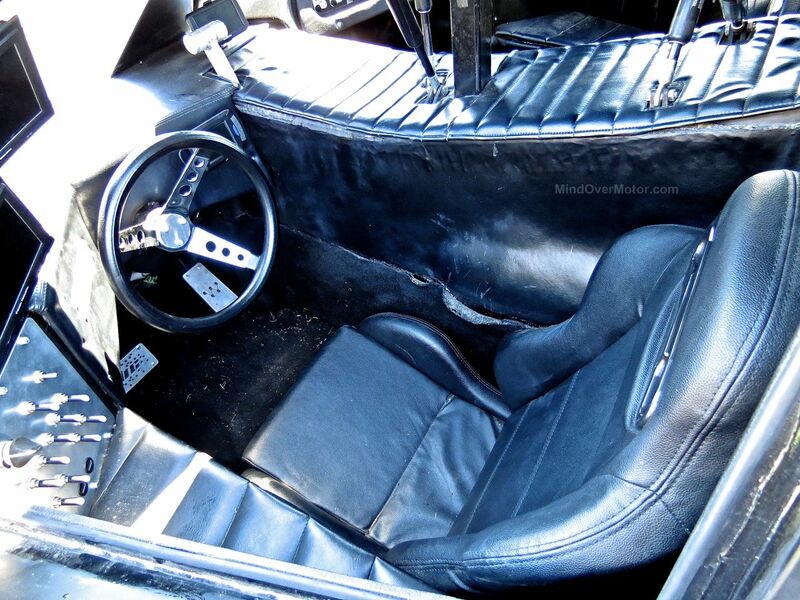 I drive the Batmobile.” I don’t car what kind of supercars are present, when the Batmobile rolls up, they’re all invisible. Now, that jet exhaust at the rear isn’t actually functional, as that would most definitely not be street legal. 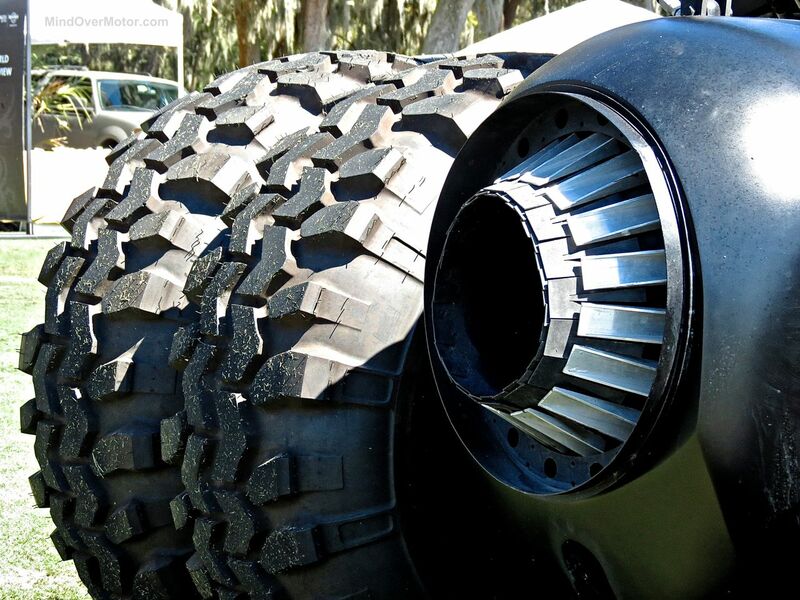 This Tumbler is powered by a tried and true Ford V8. 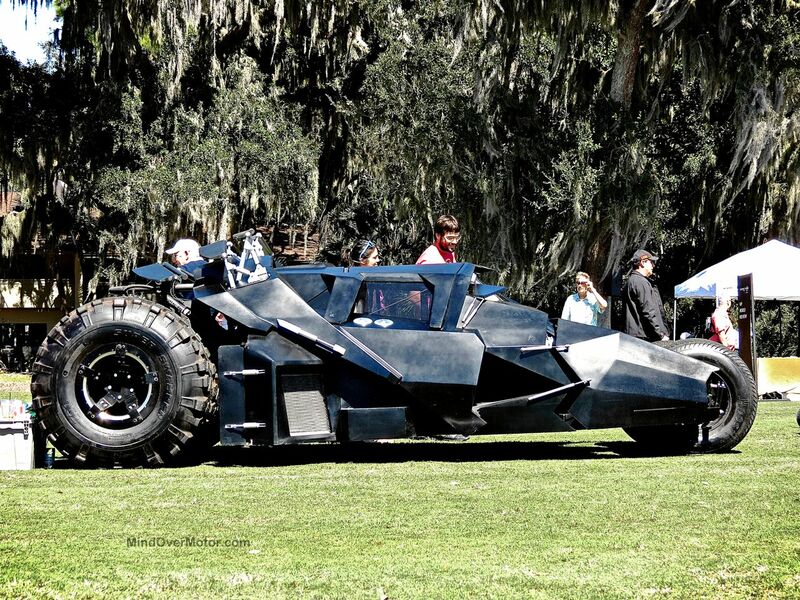 I know, not quite as epic as the Jet-powered Tumbler in the movies, but it’s worth being able to really use the car. I just couldn’t get over the level work that went into making this Tumbler so legit, and it really paid off because the owner can drive it in the real world. 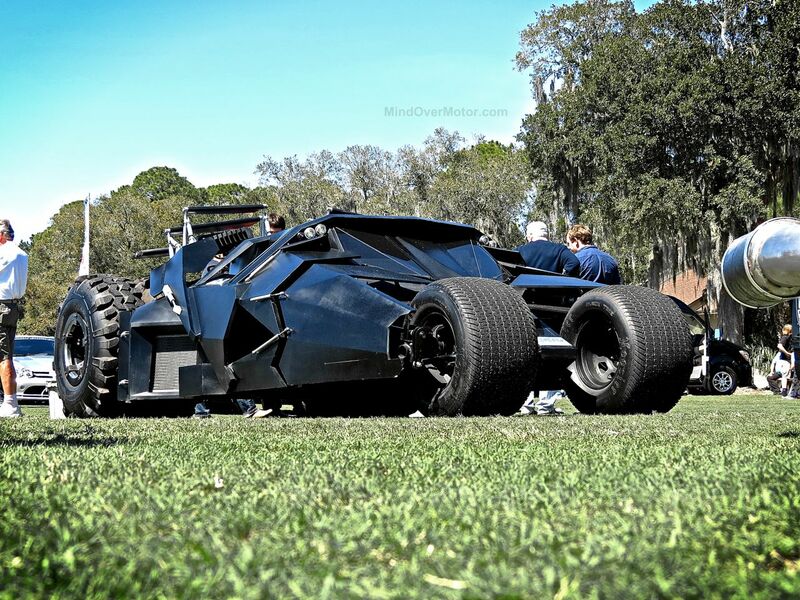 Enjoy the pics of this badass Batmobile!